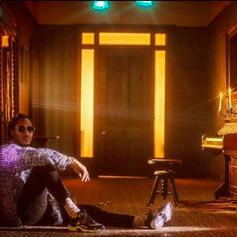 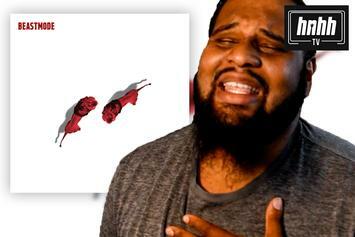 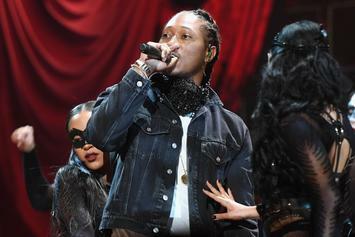 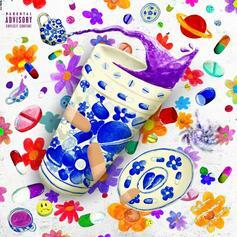 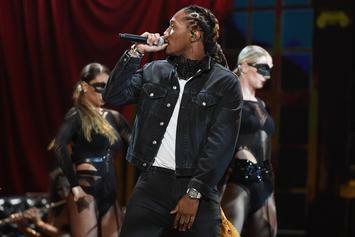 Future Is The Prince Charming Of The Trap In "Scammalot"
Future is getting back to his old pace. 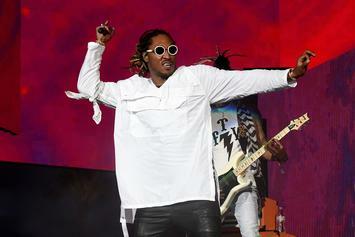 Future and Zaytoven decided to keep the series running. 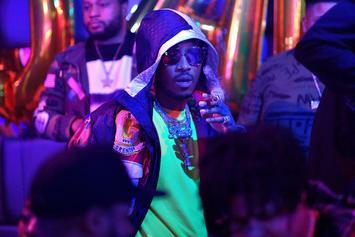 Future Delivers A Melodic Street Cut With New Song "31 Days"
Listen to an early standout off Future's surprise "Beast Mode 2" project. 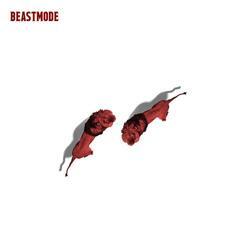 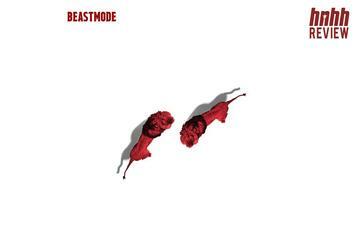 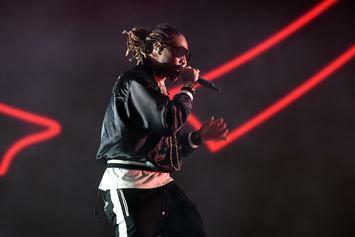 Looks like Future's "Beast Mode 2" is on the way. 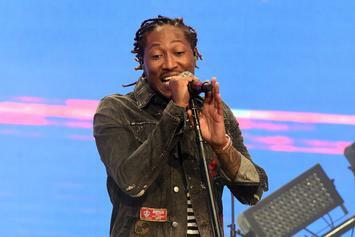 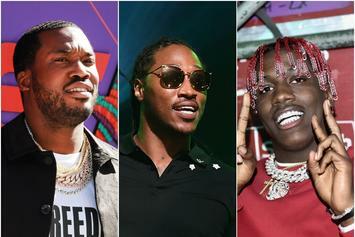 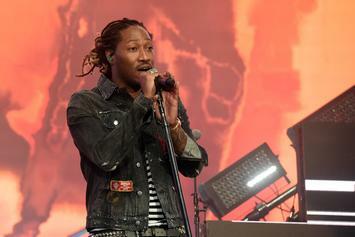 Details are scarce on Future's next move, but here are some predictions about what it might sound like. 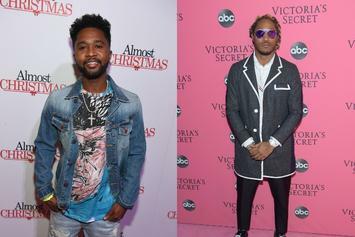 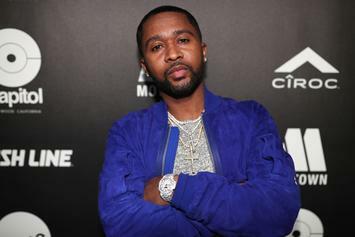 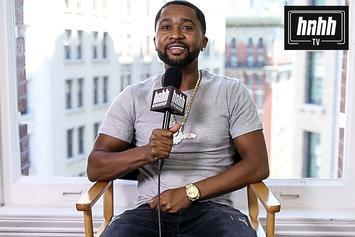 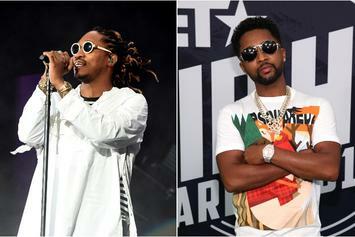 Zaytoven And Future Are Sitting On "At Least 100 Songs"
Zaytoven and Future have been cooking. 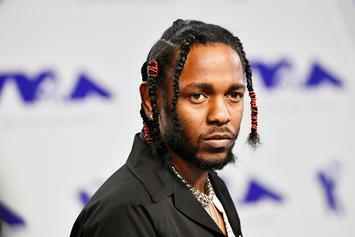 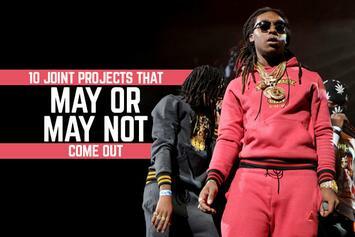 Here are 10 of the most potent unreleased collaborative mixtapes, projects, and albums in hip hop. 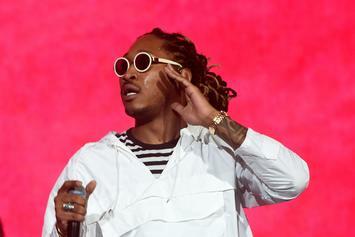 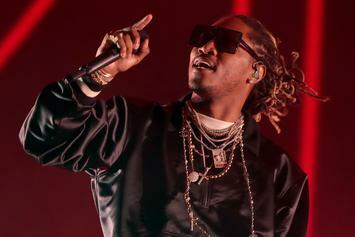 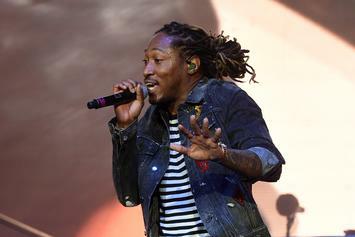 Future Reportedly Has Six Albums And Three Mixtapes "Ready Right Now"
According to Southside, Future "literally" has nine projects ready to go.